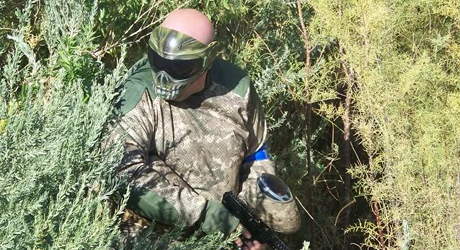 MOATI disappears into the woods, never to be heard from again. Well, actually, he resigned from Special Ops Paintball, leaving some interesting questions as to the future of Special Ops and National Action Sports. 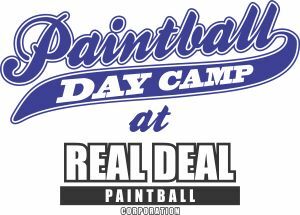 How would you like to play paintball on a field designed around a map from the second best shoot 'em up franchise ever? Not to mention, the proceeds seem to be supporting some kind of Wounded Warriors style charity. Kris of Eight Pound Ops just wrapped up a week of Valken reviews, be sure to check them out if you're planning on getting any Valken gear. If you want to know what Eight Pound Ops is all about, check out this post. 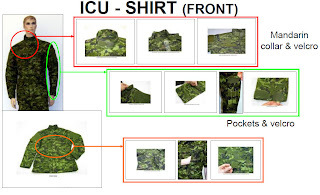 The Canadian Forces will soon be getting new uniforms (well, in 2012 anyways), with new features much alike US BDUs, such as Mandarin collars. 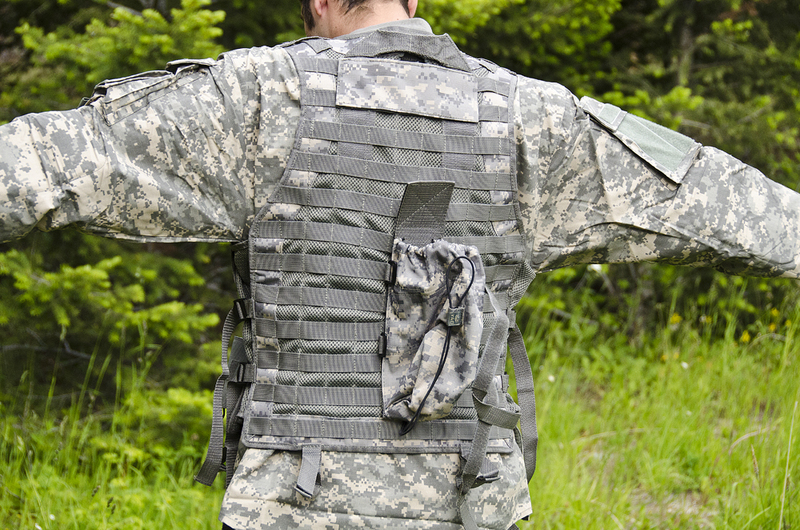 Read all about it on Soldier Systems. participants, making the camp an agg-free zone. "After 3 weeks in France, UPS, DHL and FEDEX China refuse to send the remaining parts due to tight restrictions of chinese customs. The main reason is the upcoming sport event Universiade, a national sport game hosted in Shenzhen.... They need me to be present and provide documents and signed derogation for customs..... Sorry guys, this delay is beyond my fault." BTW, have you read Mike's recent rant about pricey markers? RAP4 announces (quietly) the Lok-Bolt system, which essentially acts like a pair of "eyes" in a speedball marker, but without any electronics apparently. "[...] it's an internal sear system with integrated ball detent that could be made into a drop-in module. For the T68 Gen4 and up (except Gen5), you can buy a magazine adapter with integrated Anti-Chop Lok-Bolt(TM) System which will be available soon. 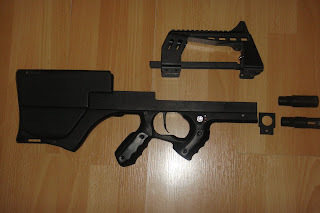 It will also be available as an option for all the Tacamo Mag conversion kits and possibly other paintball guns with some modification (more detail will be available later) The sear is made of steel, so yes it'll wear down the bolt over time, but it's a small price to pay for not having bolt-chop paint in your gun. We're also experimenting with different designs to reduce wear and tear to the bolt and the gun in general. As for the last ball drop out, it only happens with the current stage of the Anti-chop Lok-Bolt(TM) system. It happens because the decompressed mag spring does not have enough tension to push the last ball to overcome the spring tension of the Lok-Bolt(TM) sear. We're working resolving this issue and will have a solution for the Anti-chop Lok-Bolt(TM) system. But look on the bright side, no more paint chop, no more hassle cleaning out the paint goop from in your gun, more time to enjoy your game than having to spend time cleaning out your gun when there's a chop. More information and demo video will be available soon." Very interesting. I'll post more info when I get it.